Europe Real Estate and Horse Property Directory - O Horse! 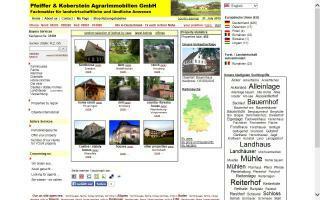 Pfeiffer & Koberstein Estate Agency Ltd.
A wide range of beautiful farmhouses, farms, castles, horse ranches, old mills in absolute solitude - in Germany - here you will find your dream farmhouse, farm, castle, horse ranch or old mill! 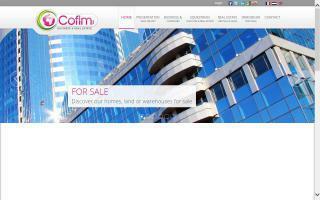 Selling properties with land across the UK & Ireland. We are an estate agency located in Plovdiv, Bulgaria, and have various properties which could be of interest to the horse community.